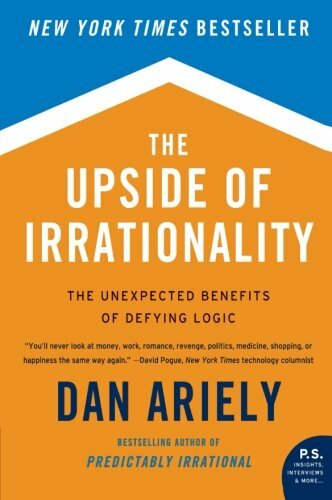 Dan Ariely is the James B. Duke Professor of Psychology and Behavioral Economics at Duke University. He is the founder of The Center for Advanced Hindsight, and co-founder of BEworks. Dan’s TED talks have been watched over 8 million times. 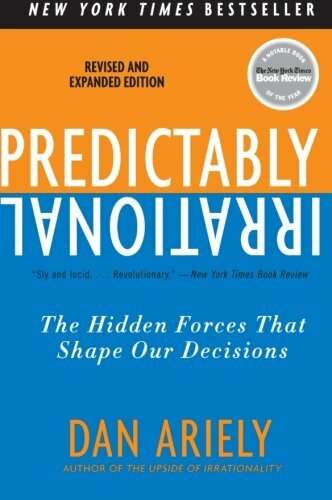 He is the author of New York Times best-sellers Predictably Irrational, The Upside of Irrationality, and The Honest Truth about Dishonesty. 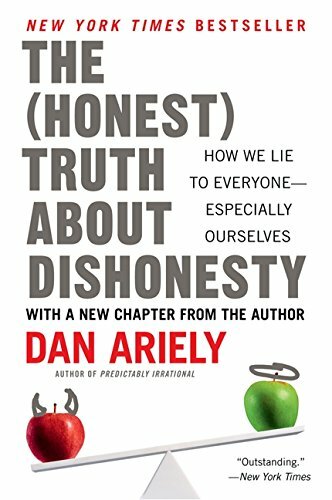 Dan's work has been featured in a variety of media including the New York Times, Wall Street Journal, The Washington Post, Boston Globe, Business 2.0, Scientific American, Science and CNN. He splits his time between Durham, NC, and the rest of the world.